Dunlop SP LT37 is a durable commercial tyre. Dunlop SP LT37 is a durable commercial tyre. 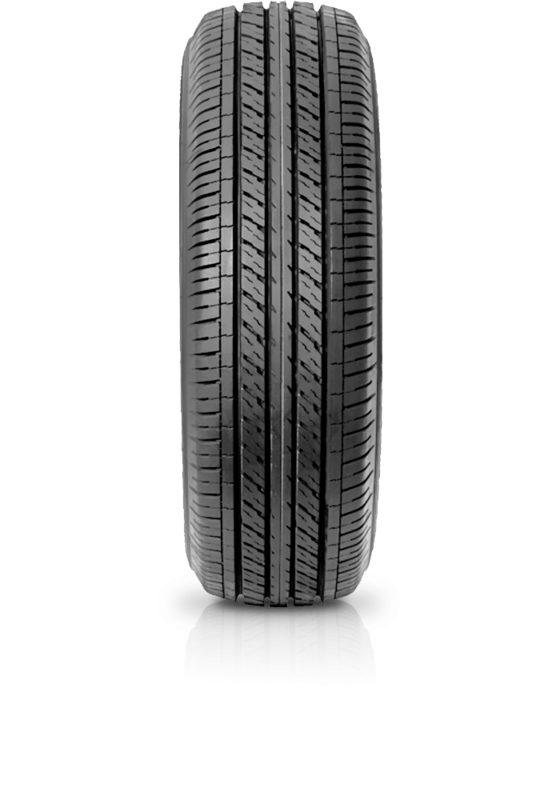 The LT37 provides comfort in a all driving conditions and features enhanced grip on both wet and dry road surfaces.